After a drain camera inspection, your RainTek technician will give you a diagram of your drain system, a diagnosis of the problem, and a recommended solution. If you’re lucky, a simple drain cleaning — using either a drain snake or hydro-jet — will resolve your pipe blockage. A drain snake is a rotating cable with an attached blade that can cut through tree roots, clay and other particles that lay in its path. 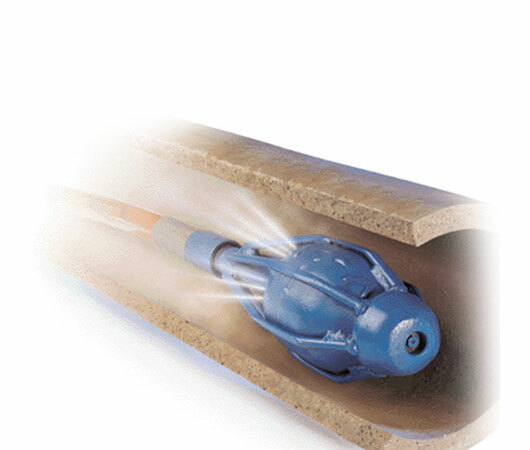 A hydro-jet is a high pressure water spray that has the power to burst through blockages and scour the entire pipe, flushing debris away. Because some types of drains are more brittle than others (older clay tiles in pre-1970 homes for example), properly trained technicians are crucial to matching the appropriate auger bits, cables and PSI ratings to prevent damage. Take a look at this video of one of our drainage technicians performing a hydro-flushing. The “Rooter Machine” which is also referred to as a “drain auger” or “plumbing snake”. This is most commonly recommended when roots have invaded and blocked your drain or sewer line. This device features a long, flexible metal cable that has a selection of different cutter heads that attach to the end of it. 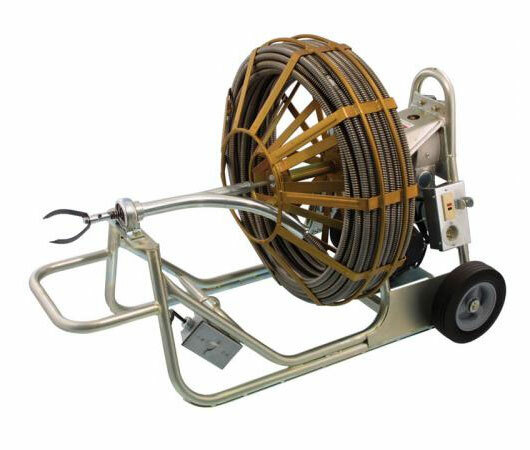 We feed the cable into the drain until we reach the blockage at which point the spinning head cuts through and restores flow to your sewer or drain line. At RainTek we use current top of line Ridgid drain cleaning equipment so we can unclog your drain in a timely fashion. This video shows one of our drainage technicians utilizing our rooting machine. If you’re looking at a more complex drain blockage — like a collapsed pipe system — a perimeter drain repair or replacement may be necessary. Your technician may also recommend drain cleaning as a temporary response to an emergency flood or backup, giving you time to schedule a repair or replacement later. In some cases, a drain replacement may make economic sense (to bring it your old system up to modern municipal standards, for example, and prevent repeat flooding). And your insurance company may require it. 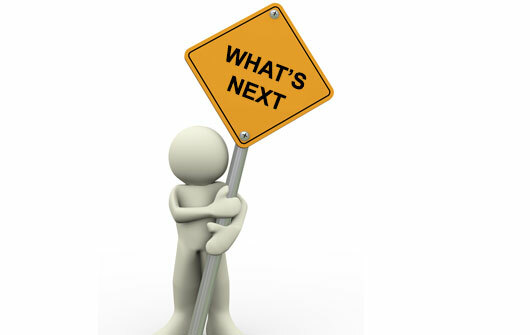 Alternatively, you might choose to have us follow up with a maintenance inspection and cleaning at a future date.